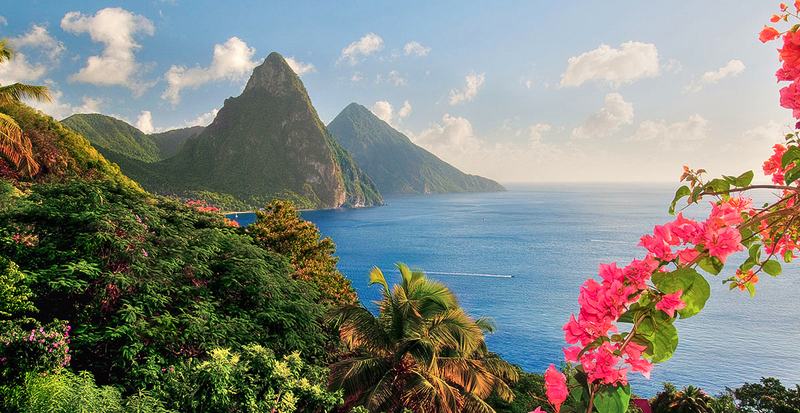 It is an awe-inspiring moment: the first time you catch a glimpse of Saint Lucia and the tremendous beauty of the Pitons. It’s only a matter of time before the tiny Caribbean island steals your heart, with days spent discovering hidden waterfalls, conversing with friendly locals and floating in some of the clearest waters in the world as you bask in the Caribbean sun. Let us show you how adventures filled with breathtaking beauty can become unforgettable memories in the place where the volcanic spires meet the sea. Delve into the heart and soul of Saint Lucia in Soufrière, where you’ll find an abundance of natural hot springs and mineral baths. Unveil the hidden beauty of this quaint costal town nestled between the towering cliffs of the Pitons, in the laid-back and relatively untouched southern part of Saint Lucia. 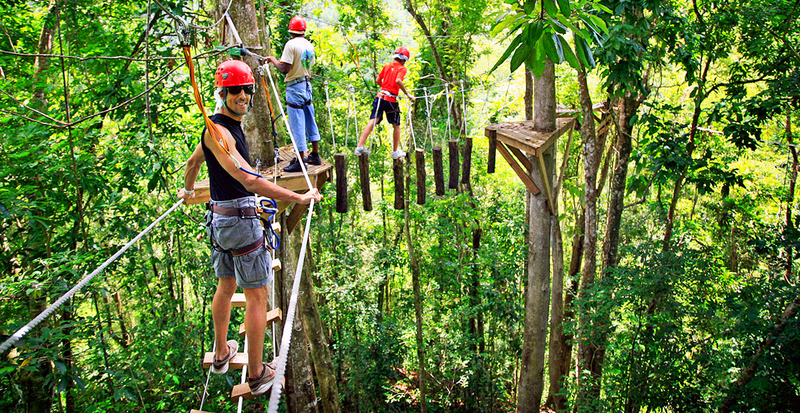 Feel the adrenaline rush as you navigate a rope bridge through the thicket of looming banyan trees and out over the rocky canyon, culminating in a world-class zip-line tour. Twelve zip cables move you effortlessly through the heart of the rainforest, past bright green foliage and rushing waterfalls. A challenging obstacle course and mini zip-line — also found inside the outdoor adventure-themed park — make for a full day of family fun. Locals say there’s nothing like a dip in one of Soufrière’s sulfuric pools, hidden amongst the lush greenery of Saint Lucia and — legend has it — blessed with rich volcanic minerals abundant with healing properties. Immerse yourself in these therapeutic natural spas on the road to Sulfur Springs, the only drive-in volcano crater in the world. The road runs right through the steamy crater, taking you as close as can be to the boiling mud and water of this dormant volcano. On a hike up Gros Piton, you’ll lose track of time as descendants share tales of the fearless freedom fighters who used the nearby town as a secure haven during the slave rebellion of 1748. Wind your way through a thicket of lush forest, looking up to catch a glimpse of a Saint Lucia Wren as it soars through the trellises of tropical palms and mango trees. After a two-hour trek, reap your reward: panoramic views of Saint Lucia’s stunning surrounds, where palm-fringed treetops end abruptly at the edge of the turquoise blue waters of the Caribbean. 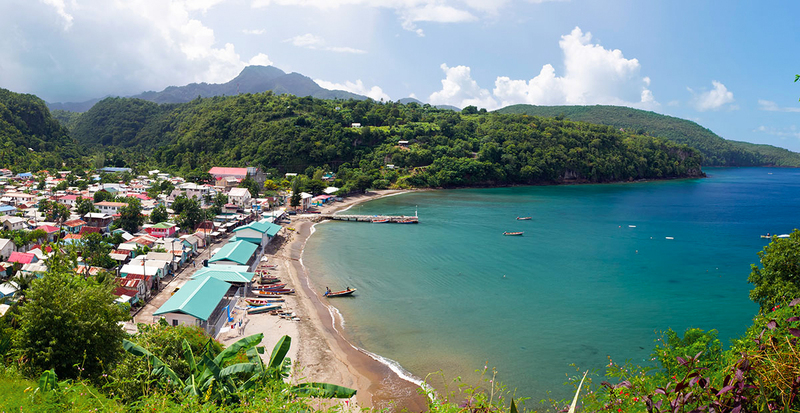 Hillside homes scattered around a northern seaport make up Castries, Saint Lucia’s tropical capital city. Drinks and island vibes are always flowing in nearby Rodney Bay, where you’ll enjoy the vibrations of Caribbean tunes as you gaze out onto the glossy bay. Gallivant through warm Caribbean waves at daybreak on the back of a majestic creole steed. The island offers varied terrain for horseback riding, from enchanting rainforests to verdant countryside. 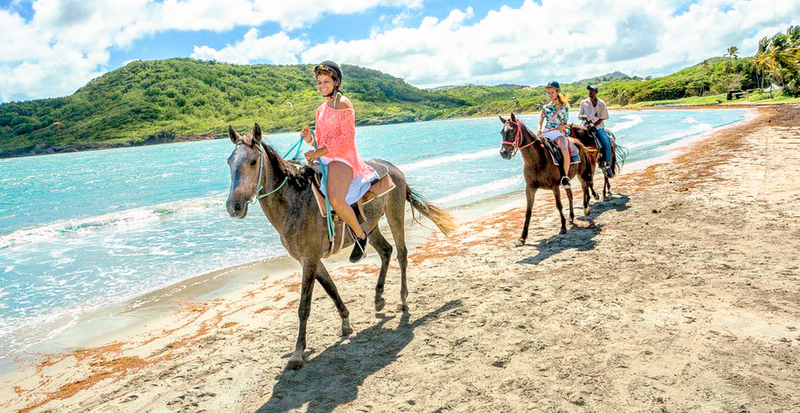 Along the beach at Cas-en-Bas, you’ll traverse pristine white sand and wade out into temperate waters for a chance to bond with your horse during a swim in the sea. A safari jeep transports you to the fishing village of Anse La Raye, where you’ll hop on a mountain bike for a short ride past charming French and English colonial architecture and a 1907 Roman Catholic Church. You’ll cycle down a country road toward a narrow path that winds lazily along a gurgling stream, venturing into a lush forest accompanied by the sound of singing birds. Stop for an exhilarating walk to the Anse La Raye Falls, followed by another short ride to take a refreshing dip in a natural river pool. 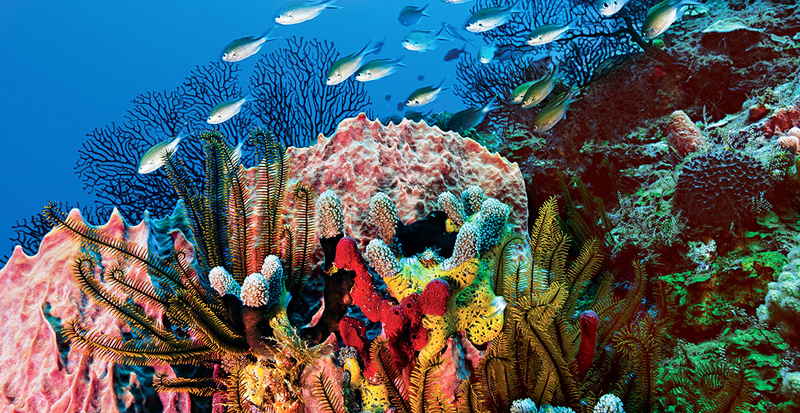 Saint Lucia’s beauty extends below the water, too, making it an excellent spot for scuba diving. Discover the engine room of a sunken ship off the coast of Anse La Raye, or swim alongside stingrays at Le Petit Trou. A two-hour lesson includes a guided exploration of the colorful and abundant reefs of Saint Lucia’s shallows, while a three- to four-day PADI open-water course allows you to fly solo, spotting turtles along the crescent-shaped formation of Turtle Reef and venturing into Virgin’s Cove, a fantastic coral garden with a resident four-foot barracuda. In the Ultimate Experiences magazine, discover havens of tranquility in our preferred hotels and resorts in Saint Lucia. Ask us how you can receive our magazine today! We’ll blend our global insight with your personal preferences to design the perfect retreat, whether you want to explore the jungle on a tropical adventure or lounge poolside at your luxury resort.